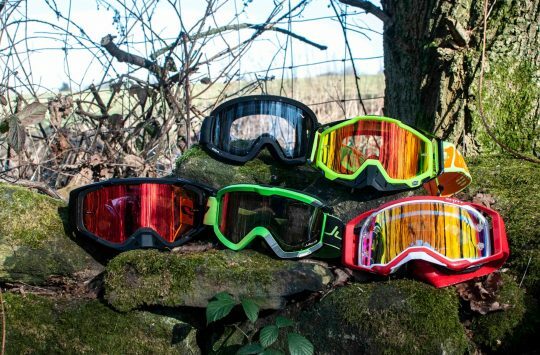 Huge Huge Savings On POC, Fox, Bell, Five Ten and More. WHEN WILL IT END! It’s pure madness! A full week before Black Friday kicks off, and online retailers are already joining in the sales. As much as this angers many of you and us, it does represent a good time to pick up a bargain and everyone likes a bargain don’t they. 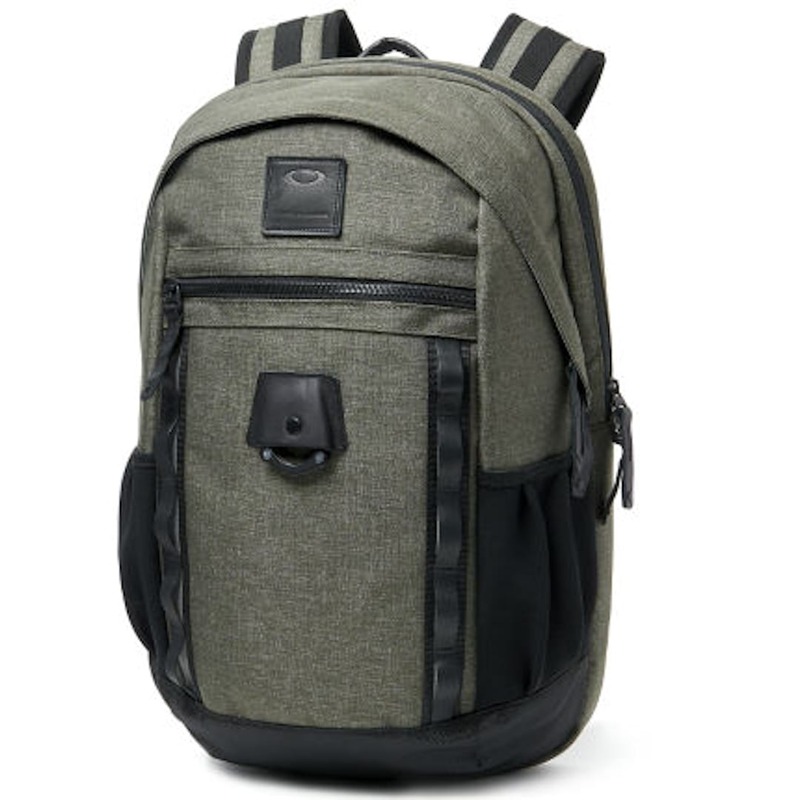 Below we have 10 deals that we’ve collected from around the web. FYI, if you do choose to buy something on this list we will receive a small commission, and being deadline week we need a little bonus to keep us going. 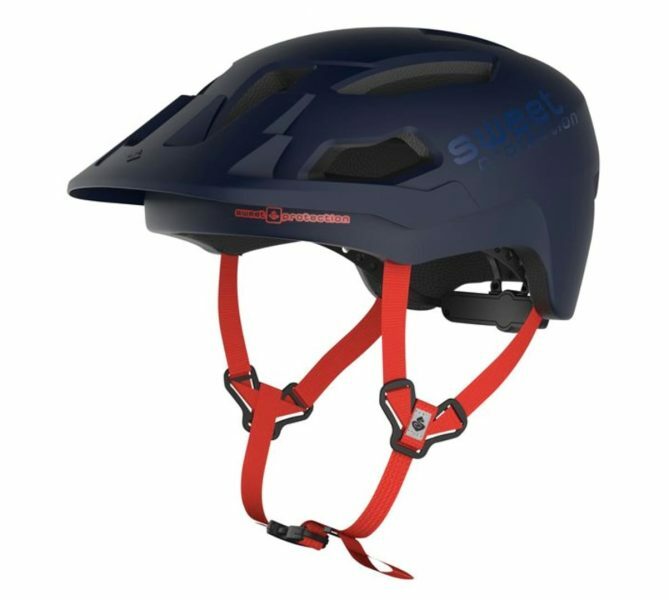 From the Rutland Cycling website – “The Tectal helmet by POC has been specifically developed for aggressive trail riding and Enduro racing. 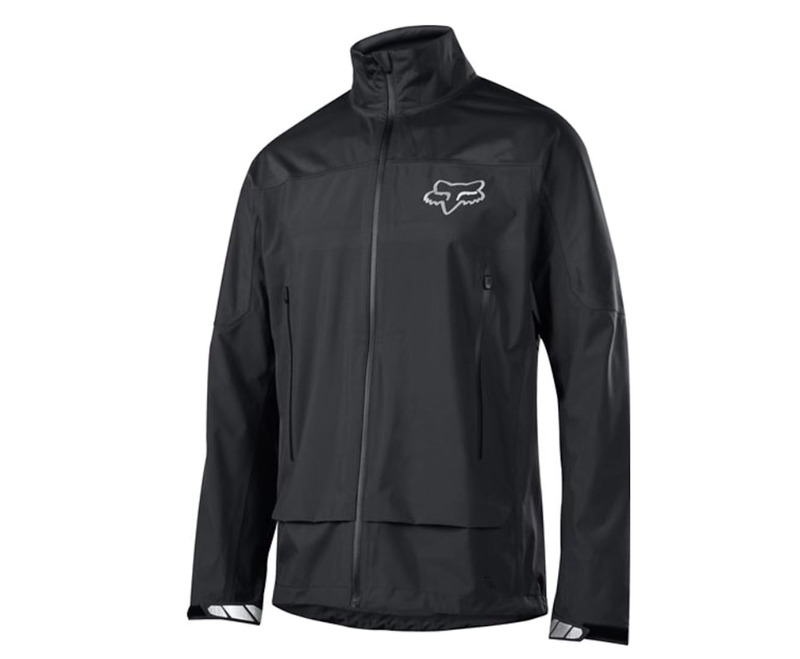 Save 44% off the RRP of £179.99 at Rutland Cycling. Now just £99.99. 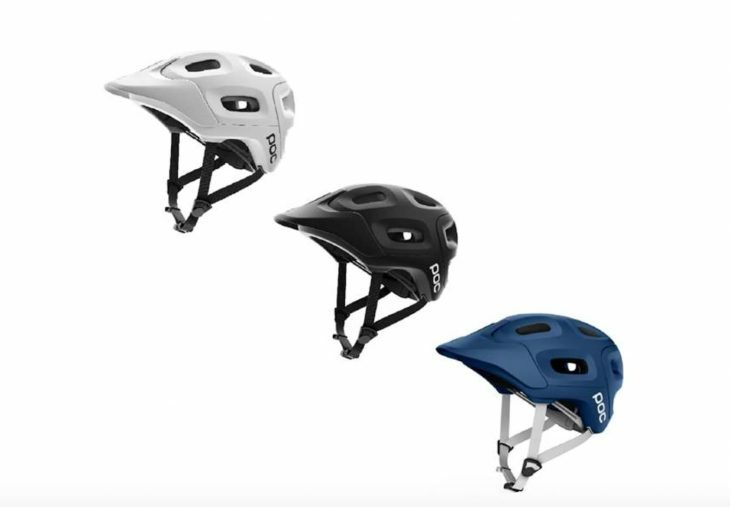 From the Rutland Cycling website – “POC have combined high performance with high protection in this Trabec Helmet. 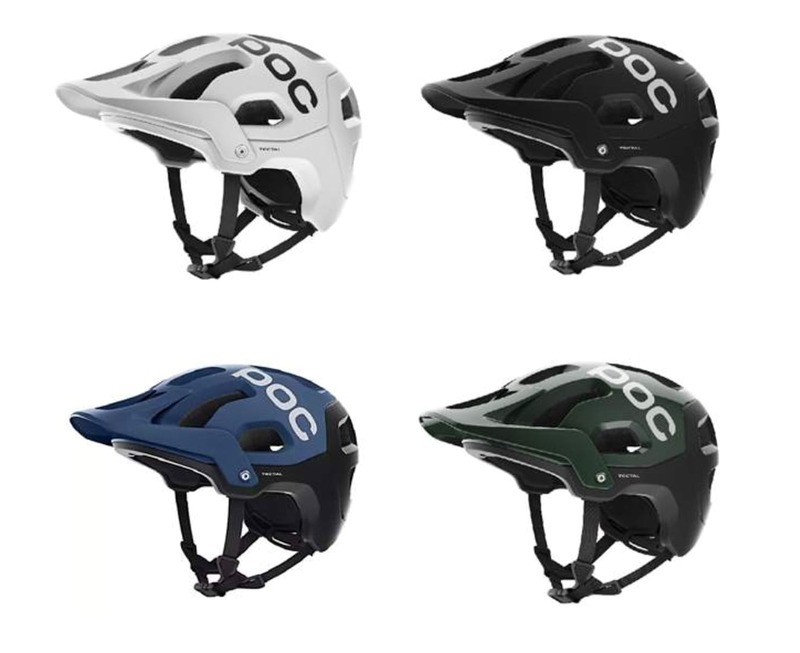 Buy the POC Trabec MTB helmet with a 27% discount. Now only £79.99. These jackets were £170 now just £89.99. 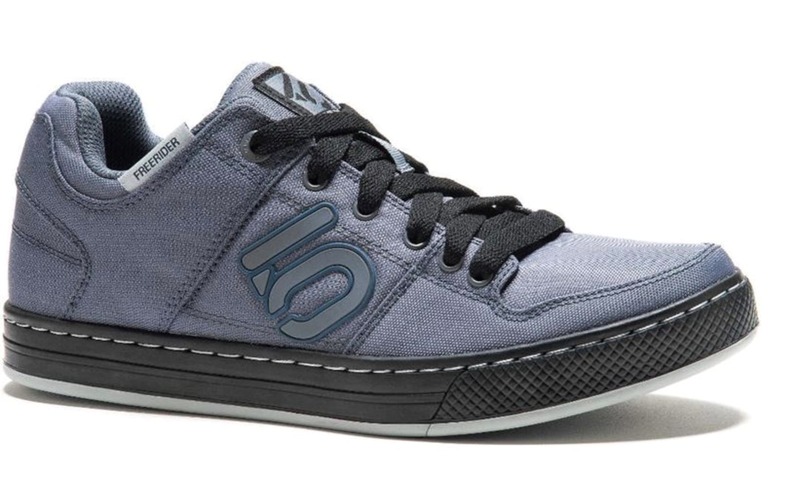 Normally retailing at £85.00, these Five Ten Freerider Shoes are now only £44.99 over at Leisure Lakes! 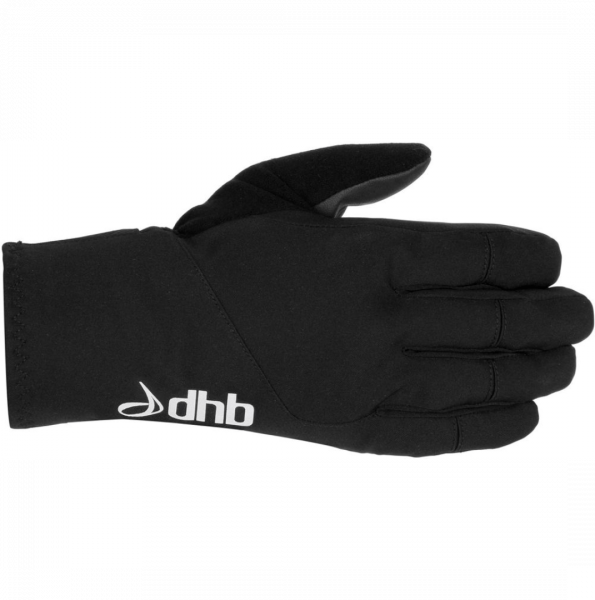 Grab a pair today. Here are a few more details from the Leisure Lakes website. Save 47% off Five Ten Freerider. Just £44.99 while stocks last. Oh, this is the kind of deal we love to find. 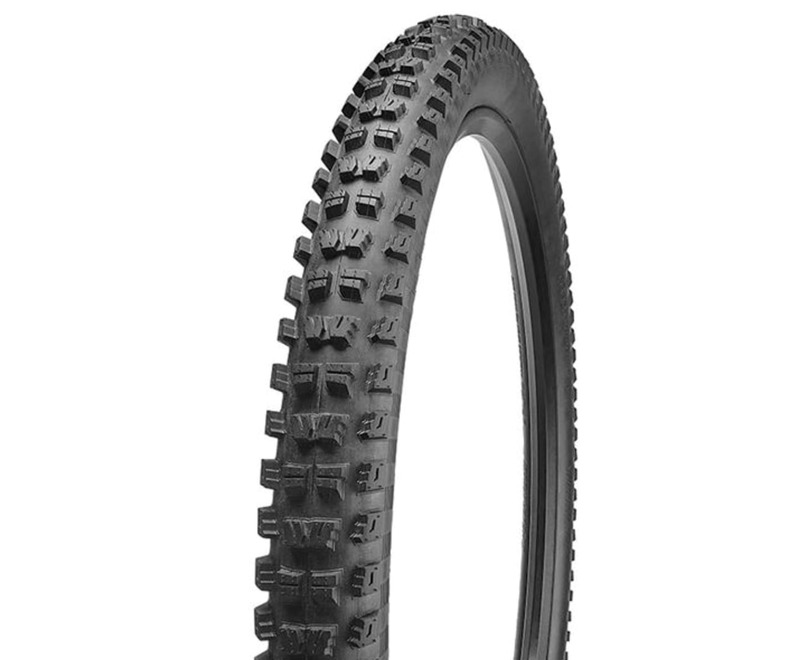 Leisure Lakes is selling Specialized Butcher Tyres in both 27.5 and 29in for only £19.99 each, that’s a saving of 43%! Here’s what Specialized says about the Butcher. 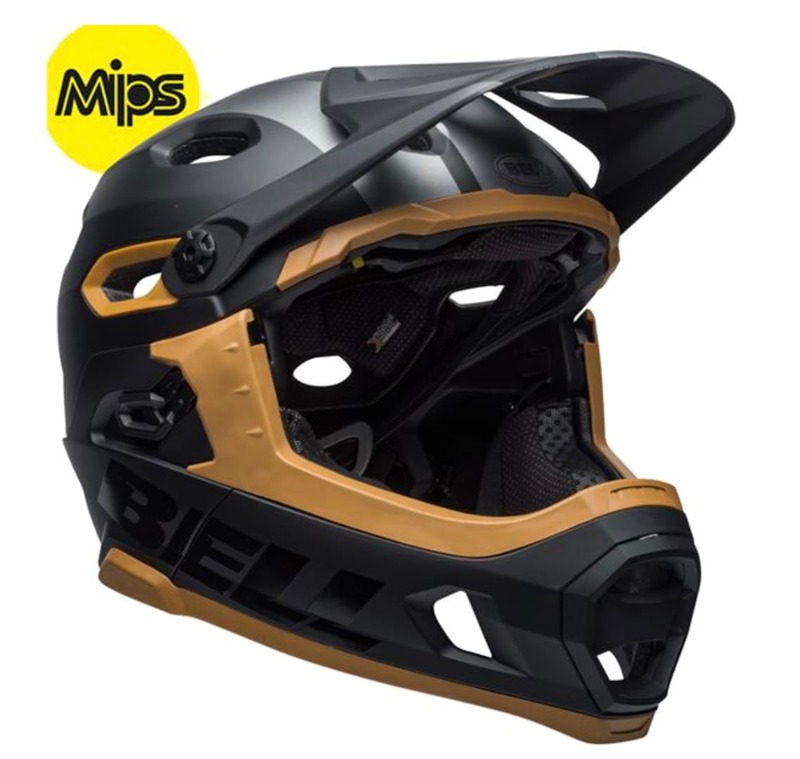 Another sweet deal on a quality helmet. 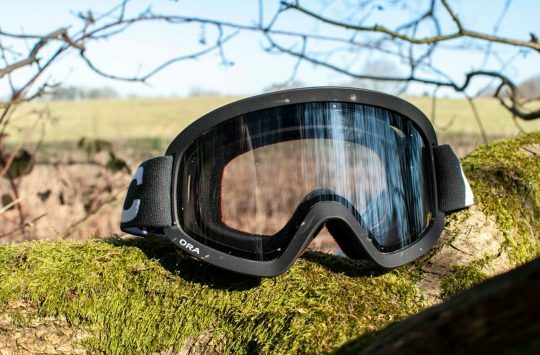 RRP on the Sweet Protection Dissenter is £99.99, but during these early Black Friday deals, you can have one for only £54.99. A multi-purpose daypack, the Voyage 22L Backpack transports all your gear in an organised fashion whatever the distance and now 60% cheaper! 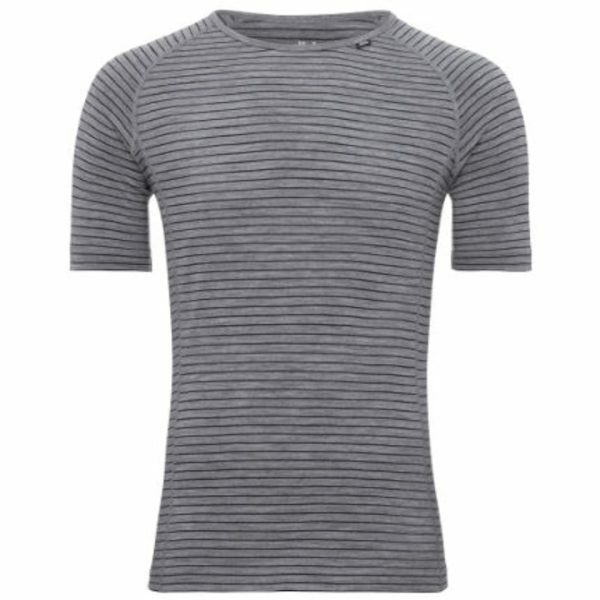 A high-performance Merino base layer which normally sells for £35.00. Buy dhb Merino Short Sleeve Base Layer for £24.50. While it might not exactly be that cold at the moment, we can be sure that the temperature will drop and you will kick yourself if you don’t pick a pair of these. At LAST! 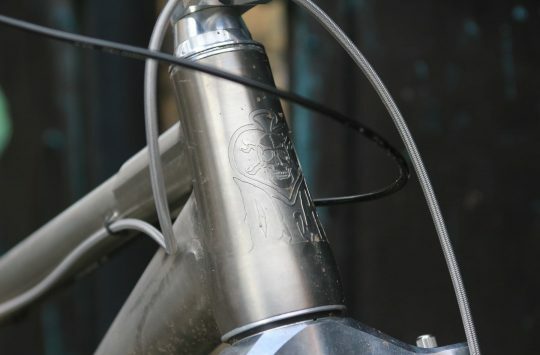 LAST Glen 140mm 29er Details Revealed And It's A Looker! We've got bikes, bras, backpacks and bonce lids. It's Fresh Goods Friday 422!